just wondering what you mean by cheap looking facade? is it the brick, vinyl or some other quality? My ex bought a 1400 sq ft home on a 7000 sq foot lot. That is what she likes. Everyone gets to like what they like. I have a McMansion. I don't consider it a derogatory term for my home either. At the end of the day, I think it comes down to execution. In my neighborhood, there are only 3 homes total that have my floor plan. One is mine, another has same floor plan but completely different front elevation, and the other does have the same elevation as mine but the plan is the mirror image of mine. At this price point, the builder puts in a lot of custom touches and finishes. I would classify it as a semi-custom home. Build quality is very good, there's a brick/stone facade, covering 2x6 exterior walls. My parents old home was completely custom, but the quality overall wasn't much different from my home. The only time I really think "McMansion" living in TX is when you have a lower quality home with the largest floor plan possible. Think, a 5k sq ft home with absolutely no custom finishes whatsoever, built as cheaply as possibly just to maximize space/budget. My parents lived in a McMansion for about 20 years - it was (is) a beautiful sought-after neighborhood, with tons of trees (their own backyard had a large canopy of trees and they had an amazing Willow tree in the front side yard). They were on 2/3rds of an acre - their front yard was a great size and their backyard was large and very private because of the trees. Large deck and a beautiful screened-in porch. The finished basement was an in-law apartment with it's own kitchen and full bath. 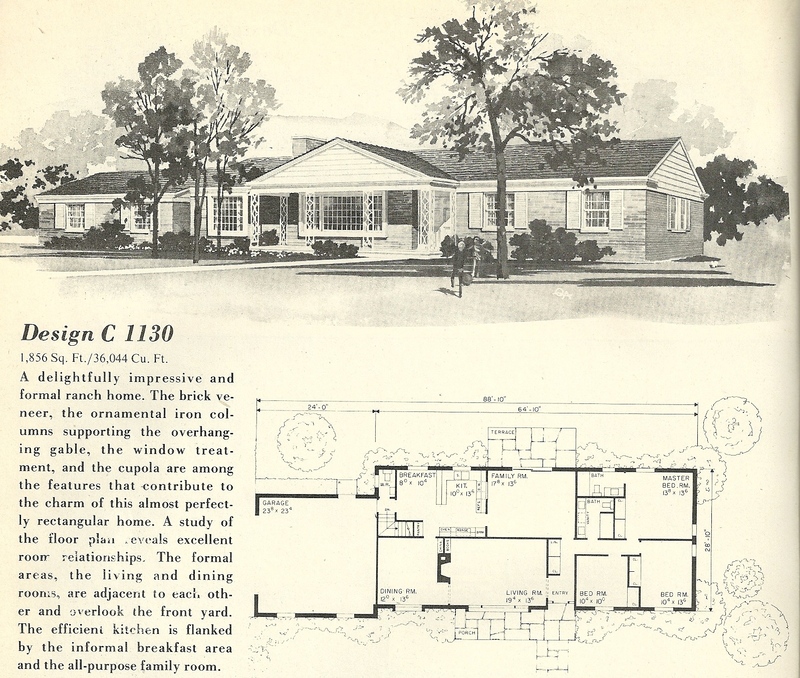 Sure, the entire house was almost 6,000 sq ft house and had a similar floorplan to many other homes in the neighborhood, but it was a lovely home. I don't begrudge people their McMansions and why they choose/need to live in them. Same reason I don't begrudge people wanting to live in a 200 sq ft tiny home. To each his own! Obviously loads of people like them. They sell like hotcakes in my neck of the woods. wow you are certainly lucky...you got all you wanted with quality build as well. we are struggling buying into a toll home ( such horror stories) into a nice neighborhood with good schools. the only issue is resale value for the toll and its investment potential in the future. any thoughts? I thought Toll Brother Homes were supposed to be better than average? We don't have any around here. This is what I was talking about in my previous post. How ubiquitous are these in any city in the USA? Of course they've been remodeled & opened up in a lot of instances, but there are plenty that still are just like this on the inside. The only difference is that back then 1800 sq ft was probably considered a "large" home. Now you have to be well over 3000 sq ft to be considered large in most areas.